Head Start administrators have an awesome responsibility. 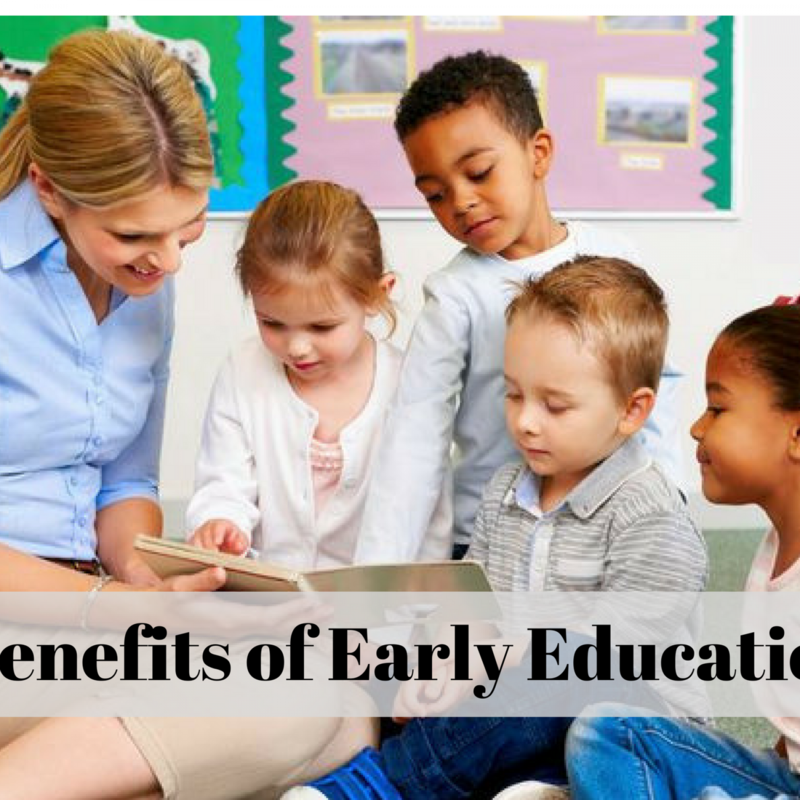 Studies show that early education programs have many more benefits than previous realized. Getting children ready for school by teaching them the basic fundamentals, which are often missed out on in low-income family situations where private preschool is not in the budget, is just part of the equation. Setting up a basic standard of healthcare, providing healthy nutrition, dental care opportunities and encouraging family participation are just some of the other jobs that Head Start administrators undertake. It is important for Head Start Programs to offer children and their families as many opportunities as possible in order for the overall experience to be a success. Head Start administrators who work with bulk food suppliers through free programs like FoodSource Plus, work to ensure that they are supplying children with top nutrition at the best possible price. By getting this food service direct delivered to the Head Start program through buying power discounts and assistance from nutrition and menu specialists, administrators are able to put their focus on other important areas as well. Our records show that program participants in the free services of FoodSource Plus can save as much as 10-35 percent over their previous annual costs just by working with our network of bulk food suppliers. Early education programs and other non-profit human service programs can work with our team to improve menus, purchasing habits and develop strategies for smarter spending at absolutely no cost. With all of the cuts that the Head Start Program has faced in recent years, a 10-35 percent savings is nothing to be overlooked! One of the other benefits of enrolling a child into the Head Start Program is the opportunity for families to bond. Parents are invited to participate in the early education programs offered at the facility to encourage involvement in the child’s education and growth. Reading in class is one of the activities that Head Start administrators do for students to instill a healthy attitude toward reading. Inviting fathers and other men in the family to participate in this reading program has shown great success in the Head Start Programs that have supported it. By putting a strong emphasis on parental involvement, more parents participated in these programs than ever before. While many mothers are often very involved in early education programs, it was important to encourage fathers, grandfathers, uncles and other male role models to get involved as well. Support of men as an important part of the family structure is sorely needed in our nation. Head Start administrators are seeing great results whenever they set up these programs in their community. The primary goal of any Head Start Program is to get kids ready for school. School readiness involves much more than basic ABCs, 123s, colors and shapes. It involves exposing children to healthy food choices through the food service direct deliveries and menu implementation developed by the Head Start administrators. By offering a daily selection of fresh fruits and vegetables, as well as healthy fats and proteins, children will learn to make better choices for themselves as they grow on up to adulthood. The benefits that come from being involves in these early education programs are beyond measure. Bringing family members together, increasing awareness of health and dental care, instilling good attitudes toward healthy foods and developing a basic level of education for these children helps them to get a good start in life. Head Start offers early education programs for children and their families from birth through the age of four, through Early Head Start and traditional Head Start programs. To start saving money on your food budget right away, contact FoodSource Plus for a FREE consultation. Our team will evaluate your current purchasing procedures, check your menus to ensure that you are offering a wide variety of nutritional options and help you to reduce waste and excess spending. Head Start administrators are truly seeing budget savings of 10-35 percent annually just by participating in the FREE FoodSource Plus program that connects them with bulk food suppliers to get the best prices and top quality nutrition. Give us a call today and start saving on your budget now!